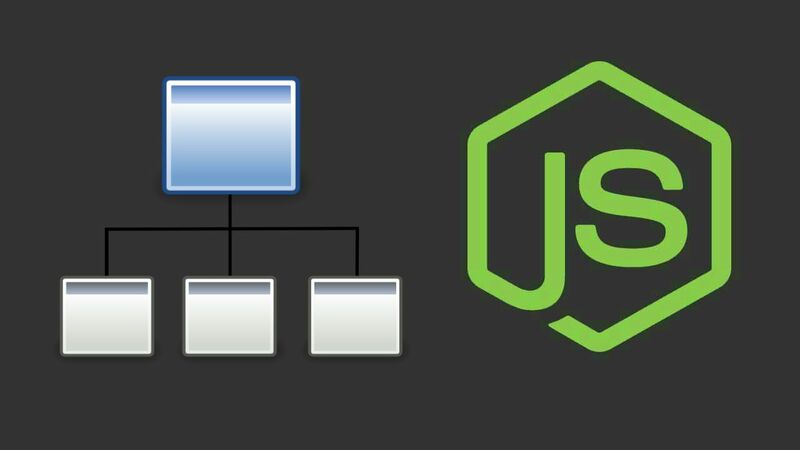 Check out some tips that will help you determine which of the node.js frameworks best suit your needs. 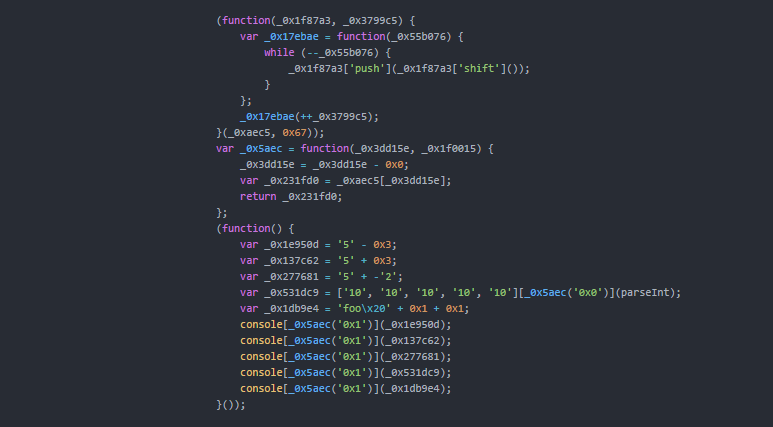 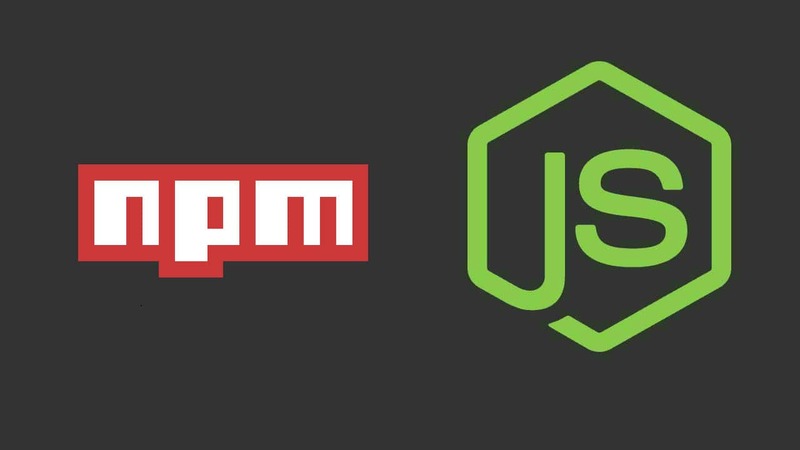 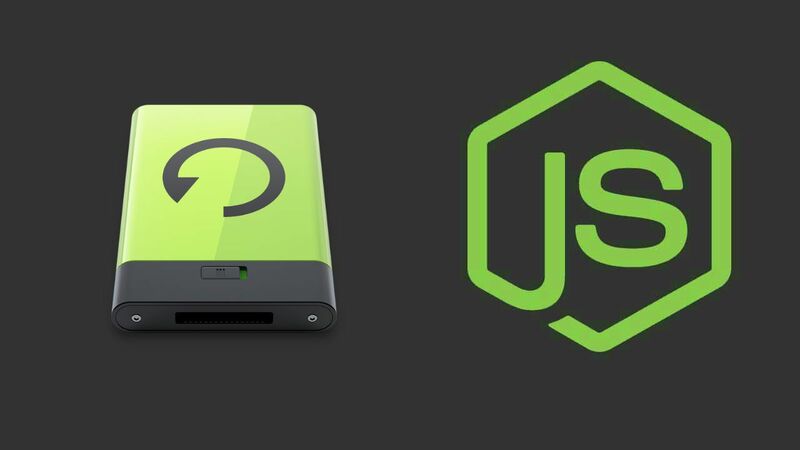 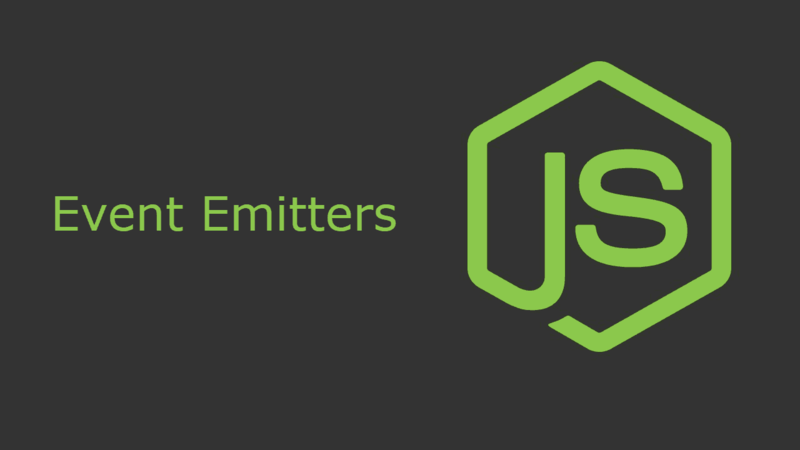 Learn how to use Event Emitters in Node.js to manipulate events in your application easily. 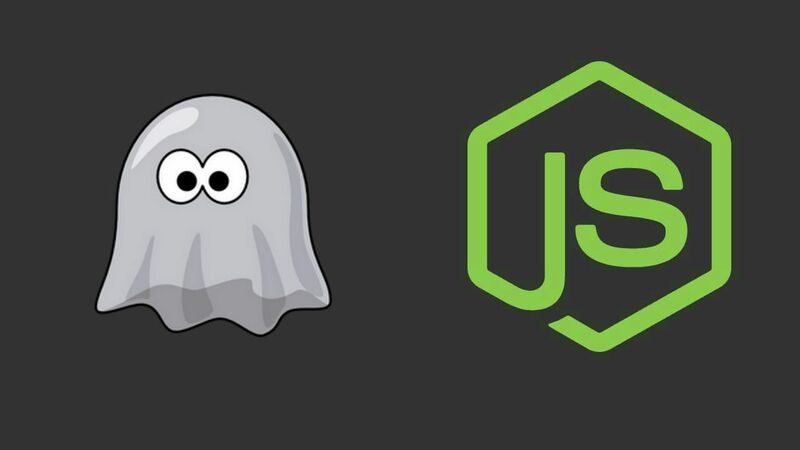 Learn how to use PhantomJS by your own or using a module.